The area surrounding the conference hotel (Lotte) has a lot to offer, perhaps so much it may be a bit overwhelming! For those who would like to get out on Monday evening with a little local assistance (or those locals or Korean expats who would like to volunteer and perhaps make some new international friends or collaborators), we are trying out a system for unofficial social outings. We have pre-selected several restaurants to cover a variety of options (including Korean, non-Korean, vegetarian), as well as selected a few popular evening destinations to explore after dinner. 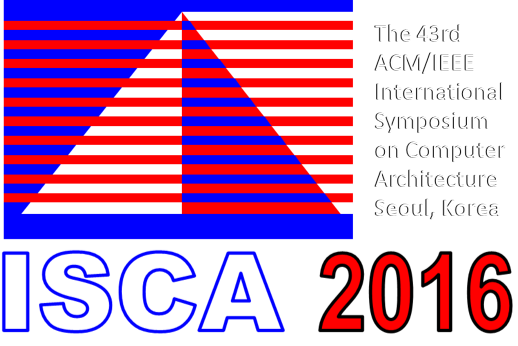 To participate, please go to http://isca.camelab.org and fill out the web form. Based on this information, we will then create small groups. Each group will have a local/Korean “guide” to take the group to the restaurant and subsequent evening destination. The guide will help with ordering of food, answering questions, and do his/her best to ensure that everyone has a good time and an authentic Korean experience!